At least four people died and scores were injured as about 2,000 stone-throwing demonstrators protested in the Bangladeshi capital Dhaka. 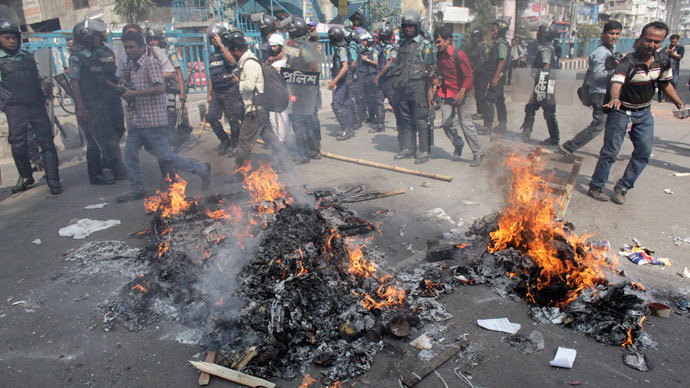 Police fired teargas and rubber bullets at the crowd, which demanded the execution of atheist bloggers. Two people were shot dead by police in the northwestern town of Palashbari, and two others died elsewhere, AFP reports citing local police. According to the latest estimates 200 people have been injured in the violence. The country's 12 Islamic parties called the protests after the weekly prayers in nearly half a million mosques nationwide. 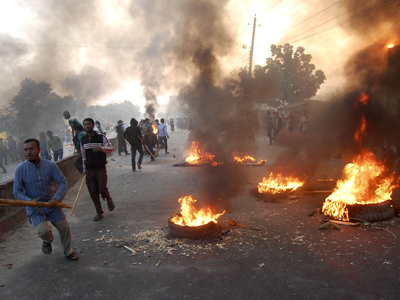 The crowds in Dhaka were mostly supporters of Bangladesh's largest Islamic party Jamaat-e-Islami, and attempted to break the police barricades, local private TV stations ATN News and Ekattar TV reported. The people attacked officers with bricks, sticks, and stones, while police tried to curb the protest by locking the gates of the mosque where thousands of people were performing their weekly Jumma prayers, AFP reported. 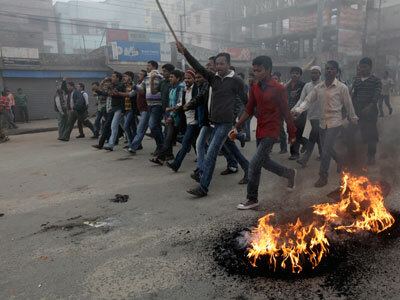 Fierce clashes also occurred in the port city of Chittagong, the northern city of Bogra and elsewhere across Bangladesh, with police firing rubber bullets at thousands of protesters, leaving dozens injured, according to security forces and local media. The rallies were staged following alleged anti-Islamic blog posts by Ahmed Rajib Haider, who was hacked to death last week near his home in Dhaka. 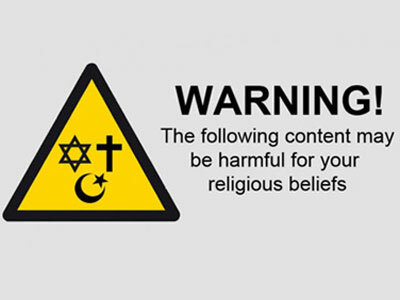 Since his death, the country’s internet has been flooded with atheist posts mocking Islam, most of them reportedly fake.